When a spontaneous road trip or an outdoor adventure calls for a dependable power source, the first thing that comes to mind is to look for conventional gas-powered generator sets or even an uninterruptible power supply. 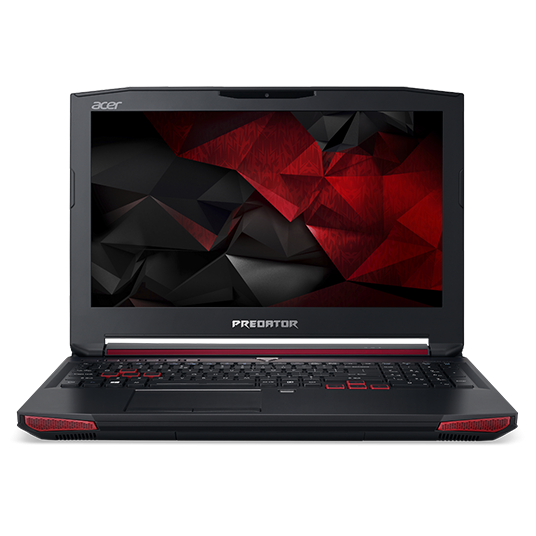 However, these tend to get bulky and doesn’t carry enough power to run for extended periods. The good thing is that modern tech has led to a solution that’s both compact and can provide enough power for up to hundreds of hours on end. 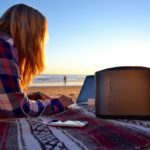 Meet the RIVER Mobile Power Station – it’s a smart way to carry power anywhere and run your electronics and appliances for much, much longer. The RIVER Mobile Power Station isn’t just a simple block of power. A plethora of ports ensure maximum compatibility with all your devices and appliances, so you can use them in the remotest of places. 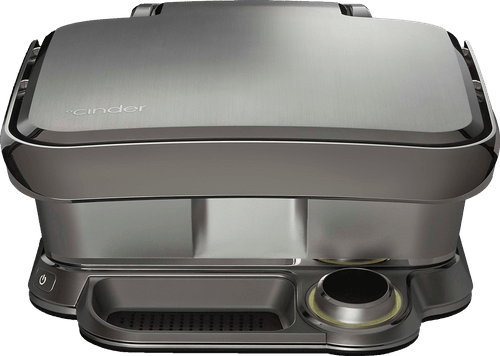 With its compact and portable design having a rugged look, it pays to imagine the chances of taking RIVER to your next family camping in the woods or a stay in a remote beach cove. 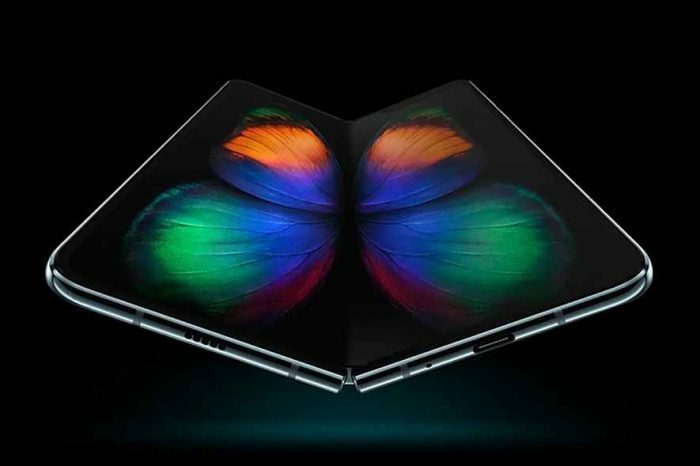 It tips the scale at just 11 pounds, making it light enough to carry anywhere you like. 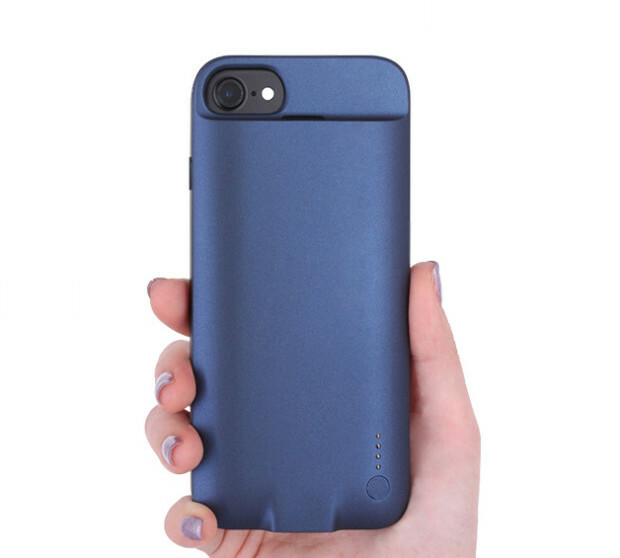 Packing a voluminous 116,000 mAh of power, draining RIVER of its charge would be a feat. Smart safety technologies, including surge protection and temperature control, gives you peace of mind when it comes to safety and usability in the long run. With a full charge, RIVER can hold all of its potential power for up to an entire year. This power can be used to illuminate a single light bulb for more than 100 hours, charge up your smartphone for more than 30 times, recharge your laptop up to 9 times, and even keep cold drinks in a standard-sized fridge for up to 10 hours. 500 watts of power is instantly available at your disposal, enabling you to safely plug in multiple devices at once. There are 10 ports available for charging a range of devices and standard appliances – you’ll never run out of ports to plug in. 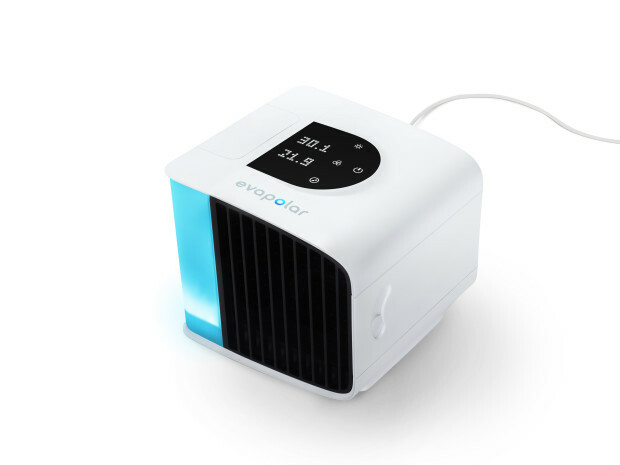 Thanks to its built-in inverter technology, you can even use it while it charges on your car, a standard wall socket, or via the solar charging accessory. 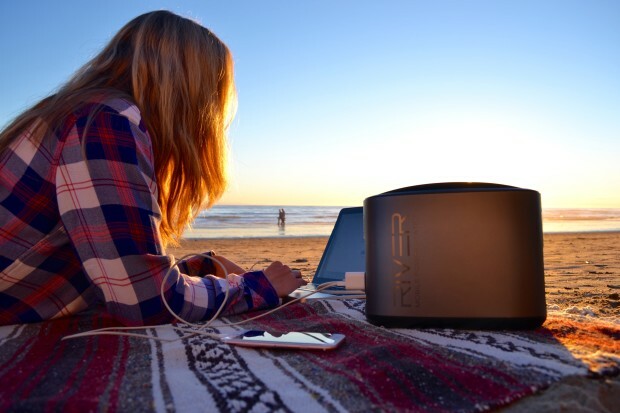 The RIVER Mobile Power Station suits a variety of practical applications, especially in outdoor settings. 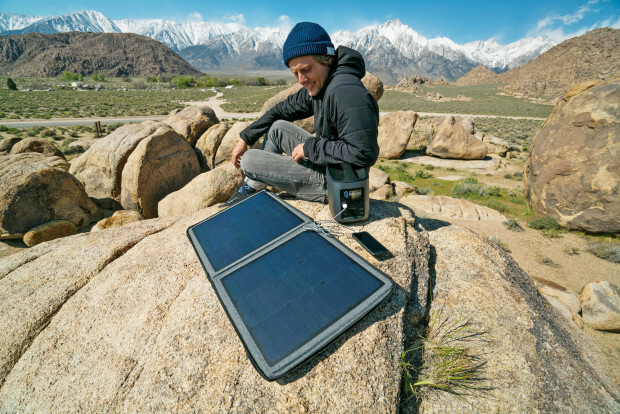 Owing to its huge power capacity, fast and convenient charging and output options, and built-in safety features, RIVER is a must for powering everything you need while you’re off the grid.